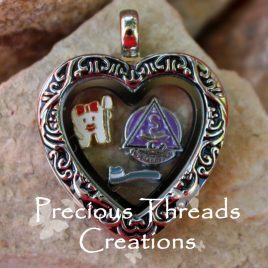 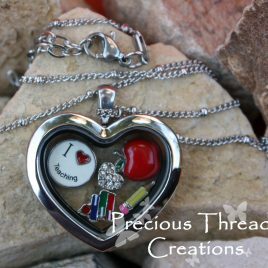 Dentistry Locket Necklace This item includes: ~Vintage Heart Locket ~Stainless Steel Ball Station Chain ~The 3 Charms shown. 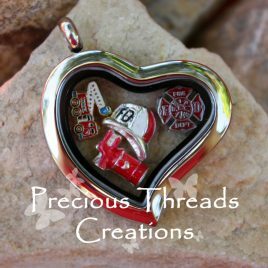 Firefighter Locket Necklace This item includes: ~Stainless Steel Silver Slanted Heart Locket ~Stainless Steel Ball Station Chain ~The 4 Charms shown. 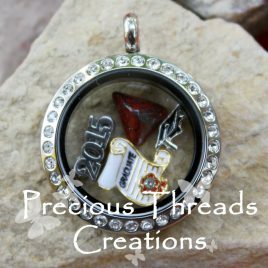 Graduation Locket Necklace This item includes: ~Stainless Steel Silver Round Rhinestone Medium Locket ~Stainless Steel Ball Station Chain ~The 4 Charms shown. 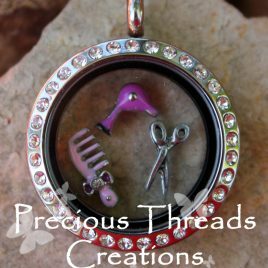 Hair Stylist Locket Necklace This item includes: ~Stainless Steel Silver Round Rhinestone Locket ~Stainless Steel Ball Station Chain ~The 3 Charms shown. 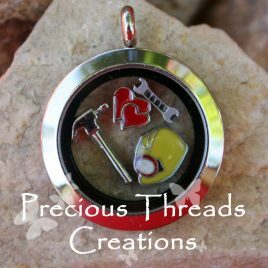 Handyman Locket Necklace This item includes: ~Stainless Steel Silver Round Medium Locket ~Stainless Steel Ball Station Chain ~The 4 Charms shown. 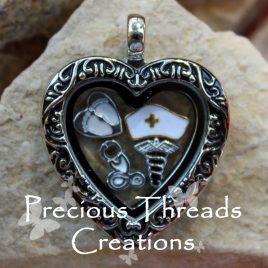 Maturity Nurse / Doula / Midwife Locket This item includes: ~Vintage Heart Locket ~Stainless Steel Ball Station Chain ~ The 4 Charms shown. 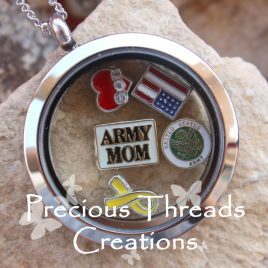 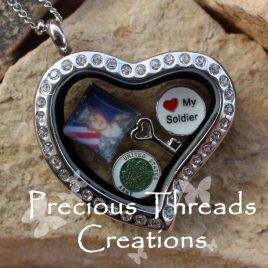 Army Mom Locket This locket includes: ~Stainless Steel Plain Round Silver Locket ~Stainless Steel Ball Station Chain ~The 5 charms pictured (Your choice of Military branch for the Military Mom charm and the Military Branch charm). 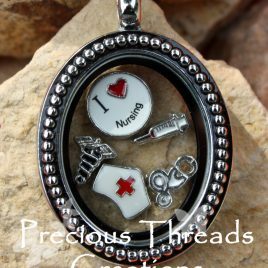 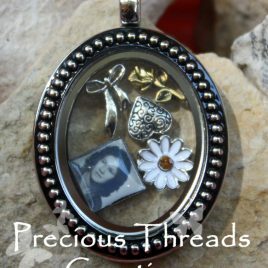 Nursing Locket Necklace This item includes: ~Vintage Oval Locket ~Stainless Steel Ball Station Chain ~The 5 Charms shown. 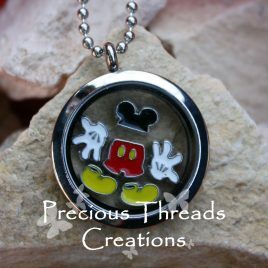 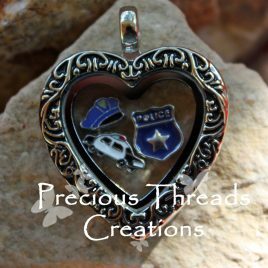 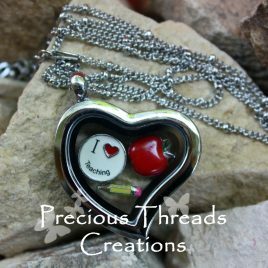 Police Locket Necklace This item includes: ~Vintage Heart Locket ~Stainless Steel Ball Station Chain ~The 3 Charms shown. 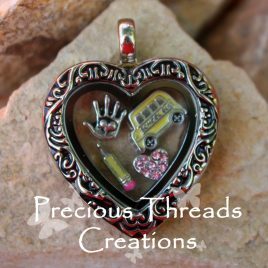 School Bus Driver Locket Necklace This item includes: ~Vintage Heart Locket ~Stainless Steel Ball Station Chain ~The 4 Charms shown.